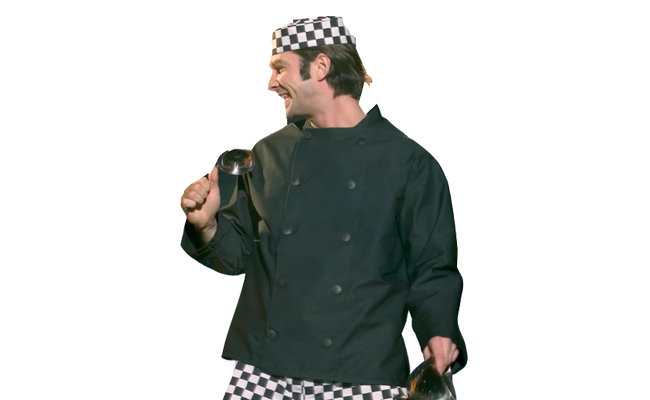 Black long sleeved chef jackets for stylish chefs! Our range of long sleeved black chef jackets are manufactured in Great Britain using 100% cotton. The quality fabric of this chef clothing range ensures durability, comfort and a stylish appearance. These chef black jackets have long sleeves, straight edge cuffs and a mandarin collar for practicality and style. Finished with plastic buttons so these jackets are simple to pop on and undo, our black chef’s jackets are suitable for commercial laundering, and are available in a range of sizes to suit all shapes! Choose a long sleeve black chef jacket if you need to be seen front of house, as the colour is smart, professional and modern. Every chef can find the chefs jacket they need here at Pattersons Catering Supplies.  To see our full range of chef jackets and also coordinating chef clothing such as chef trousers, kitchen hats and catering shoes, browse our online catering supplies shop.